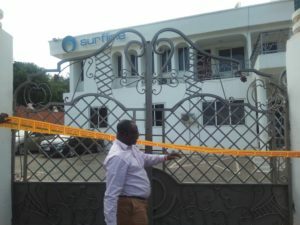 The Debt Management and Compliance Enforcement Unit of the Ghana Revenue Authority (GRA) has closed down the Head Office of the Surfline Communication Limited at Roman Ridge for un-paid taxes to the tune of GH¢37.3 million. The amount comprises of Value Added Tax, Pay As You Earn (PAYE) and Communication Services Tax from 2015 to 2018 including interest plus and incidental cost. 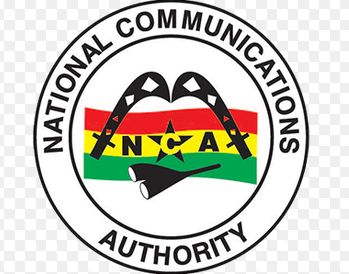 The next point of call was the Head Office of the GLO Telecommunication on the Spintex Road, where the Company owed an amount of GH¢10.3 million ranging from 2017 to 2018 but managed to issue a cheque for GH¢2 million as part payment. Mr Brobbie Ansah, the Deputy Commissioner in Charge of Communications and Public Affairs, speaking to the media after the execution of distress warrants exercise, asked GLO officials to report to the GRA office for further arrangement on how to pay the rest of the money. 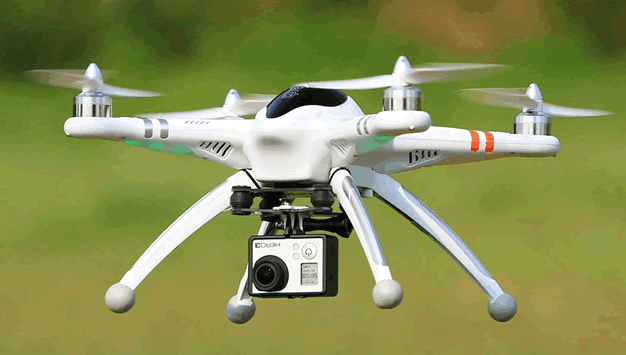 He said before GRA closes any Company for defaulting in their tax obligation, there were several corresponding between the management of the Company and the Authority. “Several attempts to retrieve the money had proven futile, hence the decision to seal the office and lock it up,” he added. Workers of the two Companies, who were in their offices at the time of the exercise, were asked to leave.